You asked for it, so I delivered! 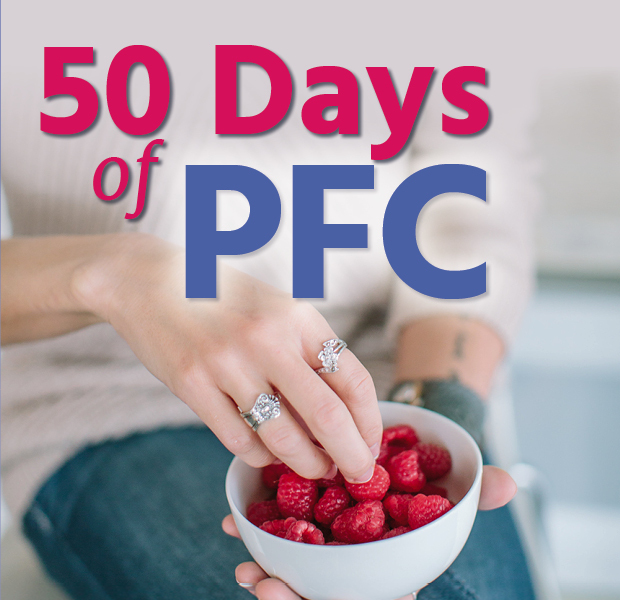 I’ve taken the guesswork out of your daily PFC meal and snack planning. 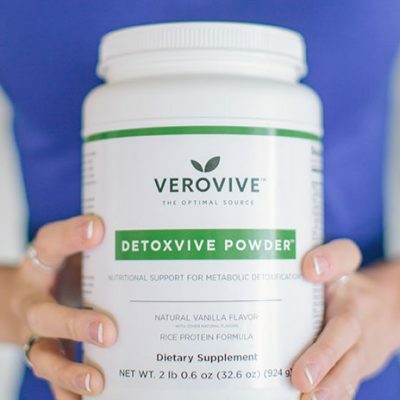 You no longer have to think about what you’re going to eat tomorrow…or the next 50 days! 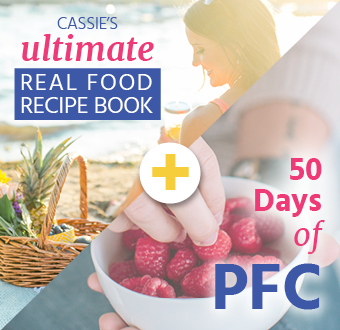 I’ve done all the work for you to make sure you are eating in PFC balance. Feel your best with this easy to use 50 day meal plan e-guide. Save your relationships by no longer getting “hangry.” Boost your metabolism, brain power, energy levels and moods. Get instant access to this convenient e-guide of meal plans immediately upon purchase. 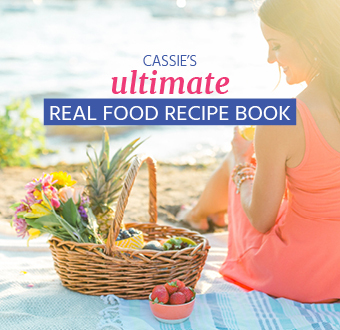 All of these meals and snacks are Cassie approved!